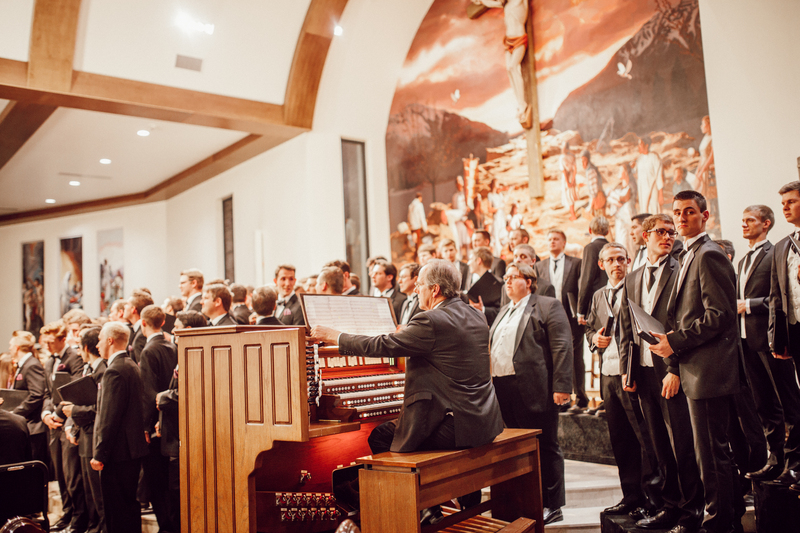 The BYU Singers and Concert Choir teamed up to host a free concert of sacred music on Wednesday. In an evening combining the works of Gerald Finzi, John Rutter, Edvard Grieg and other international composers, Rosalind Hall expressed that she and fellow-conductor Andrew Crane offered their audience “a little piece of heaven” preparatory to the Easter season. Rosalind Hall said she has spent 40 years finessing her abilities as a conductor. The music for this event was selected in December, and the student performers were given three weeks to learn. 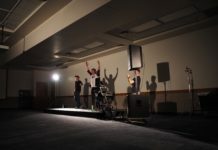 “I love to see the students’ faces as they connect with the audience and share with them the experience they have had with the music as they’ve prepared it,” Hall said. Hall said she was surprised by the event’s large turnout. Tenor Max Wright said it was important for him to have Hall as a director. She led him to audition for a competitive spot in the concert choir. 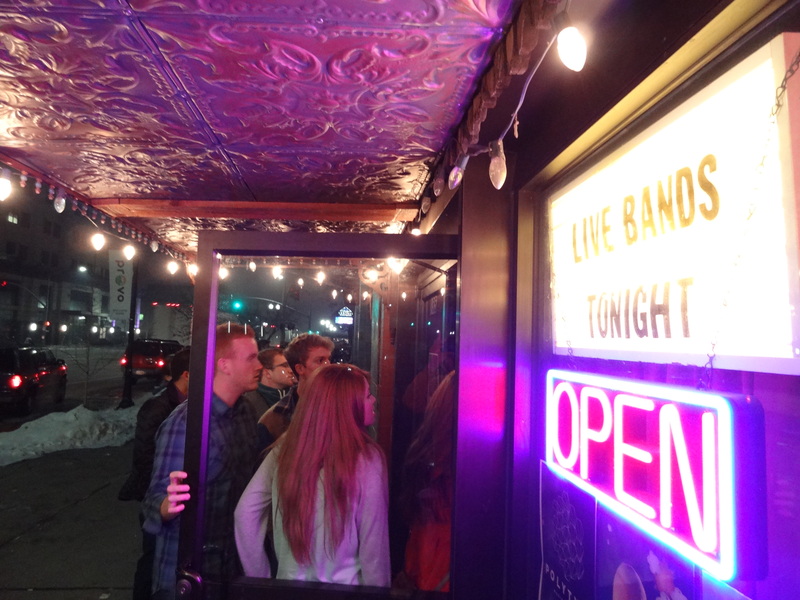 Wright said this particular event was a concert he looked forward to more than any he had ever performed in for various reasons. 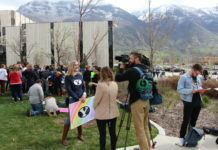 Emily Bashaw is a BYU alumna who had a chance to participate in Concert Choir for one year. Although she graduated a few years ago, Bashaw said she still makes an effort to attend the shows to relieve the stress of her day-to-day life. The saddest part, Bashaw said, was leaving knowing she’d probably never sing in a group like that again. 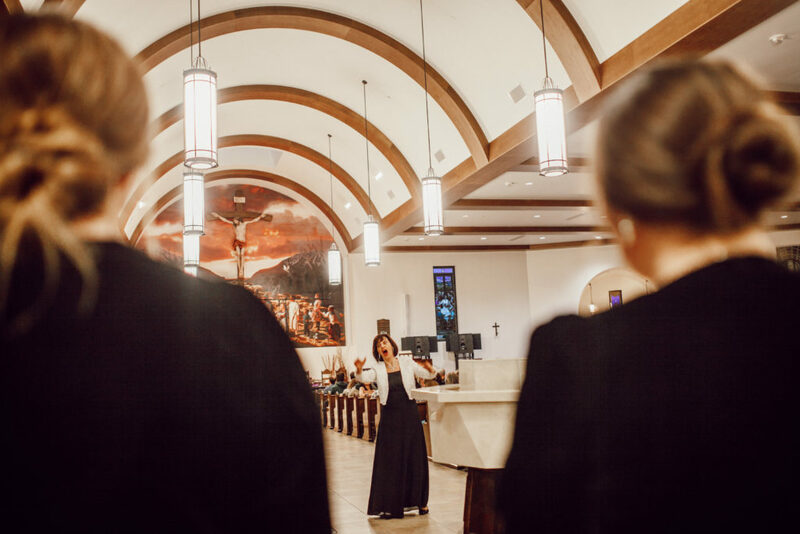 The BYU Singers and Concert Choir team up at least once every semester for a concert, and the performance at the St. Francis of Assisi Catholic Church happens annually.